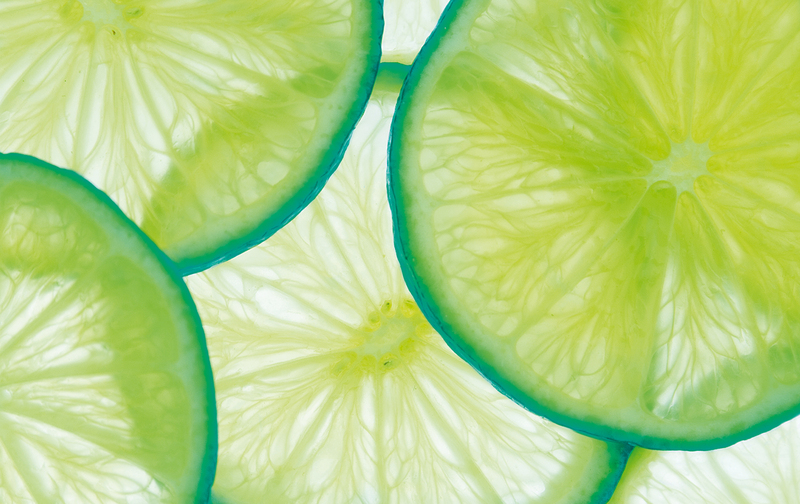 WHY SHOULD I USE LIME BLUE SOLUTIONS? DO YOU CHARGE FOR YOUR VENUE FINDING? WHAT INFORMATION DO YOU PROVIDE ON VENUES? CAN I VISIT THE VENUES YOU RECOMMEND? WHAT DO YOU CHARGE FOR EVENT MANAGEMENT? WHAT CAN BE INCLUDED IN EVENT MANAGEMENT? WHAT IF I ONLY HAVE A SMALL BUDGET? WHAT SIZE OF EVENTS DO YOU MANAGE? WHAT ARE THE DIFFERENT ROOM SET-UP OPTIONS?